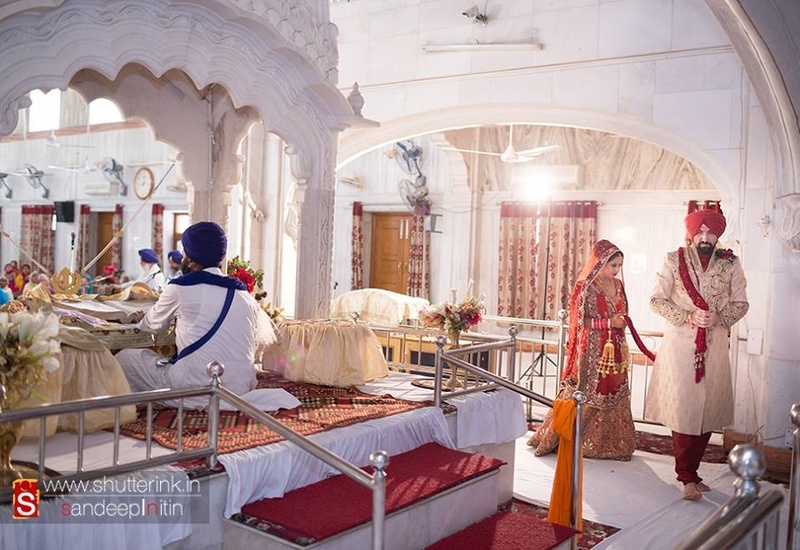 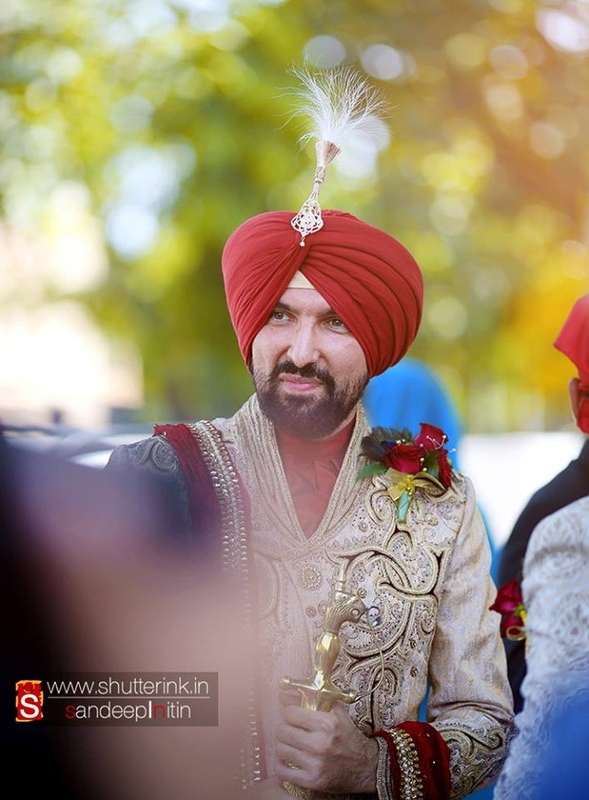 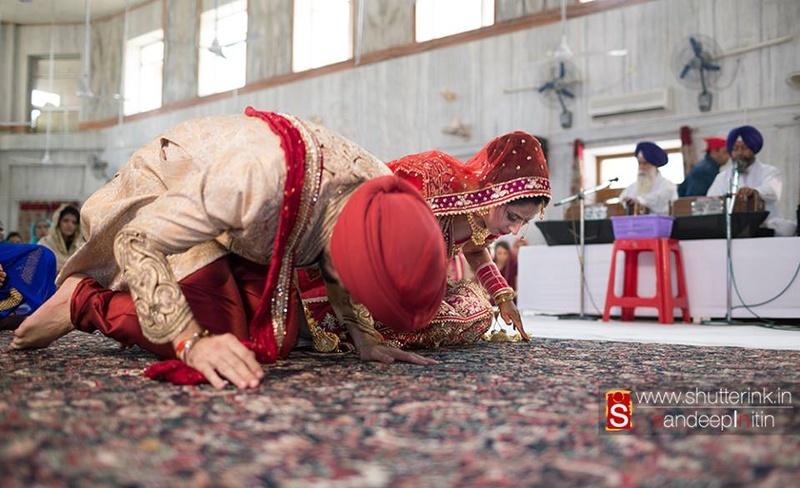 In a Sikh wedding ceremony that was held inside the holy premises of the Gurudwara, Raman and Ramon got married to each other with the blessings of Wahe Guru and all of their loved ones. 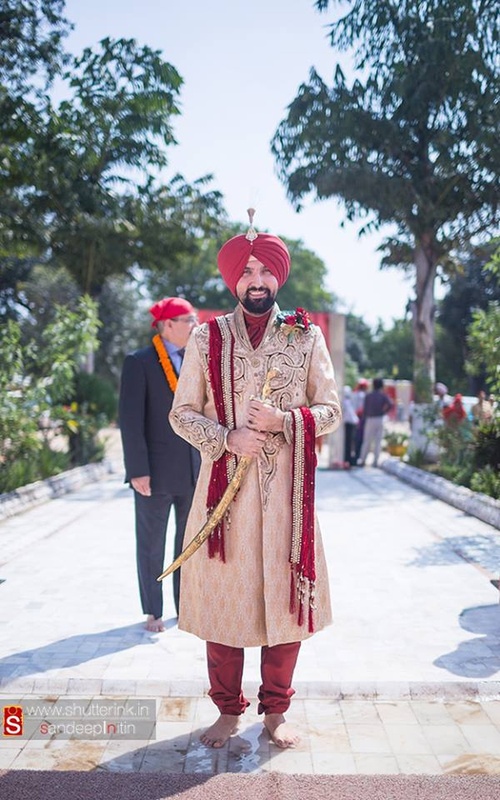 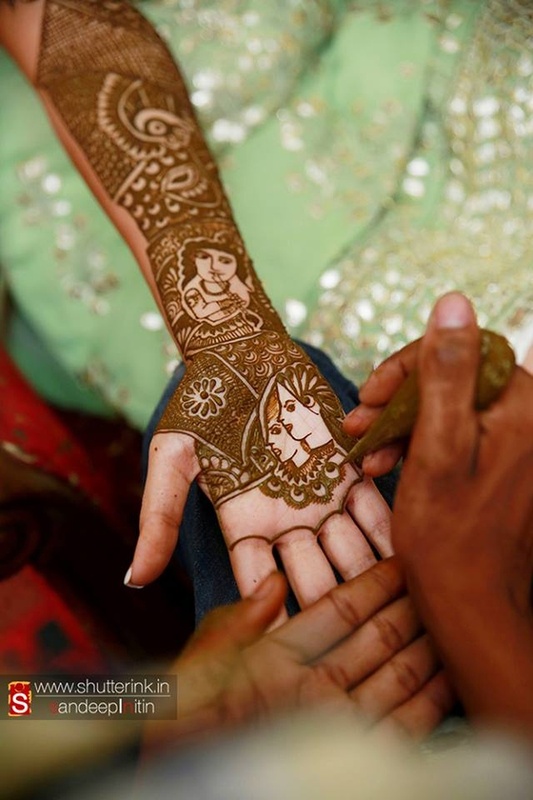 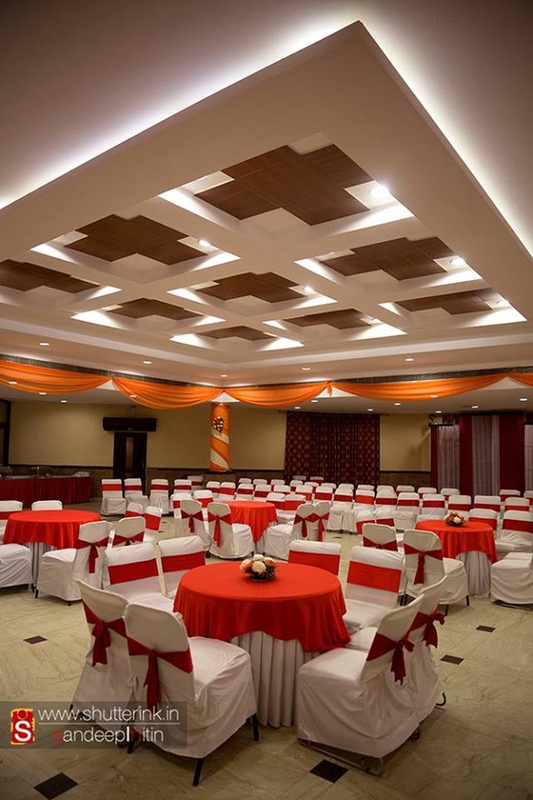 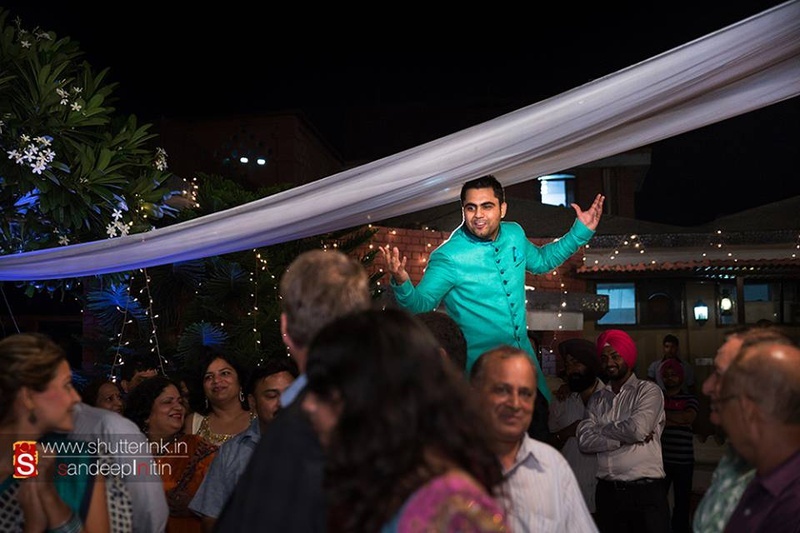 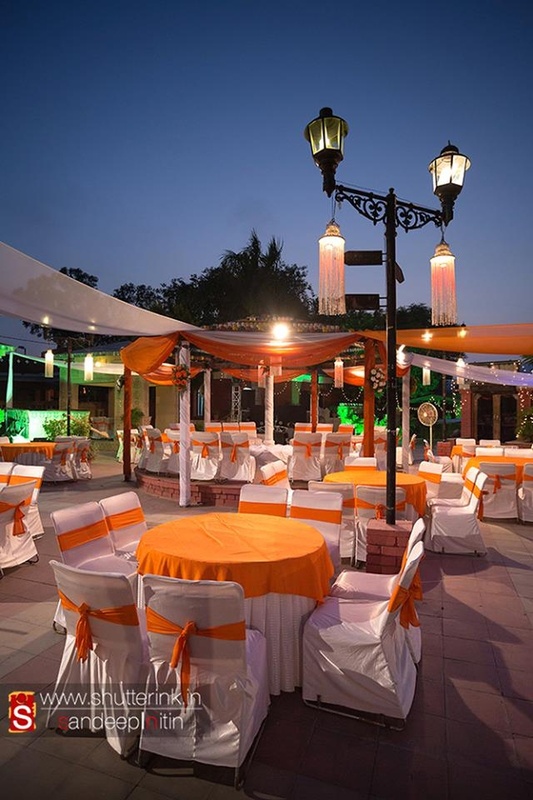 The grand wedding celebrations started with the traditional mehendi ceremony, for which Ramon wore a pista green salwar-kurta set that was embellished with silver sequins. 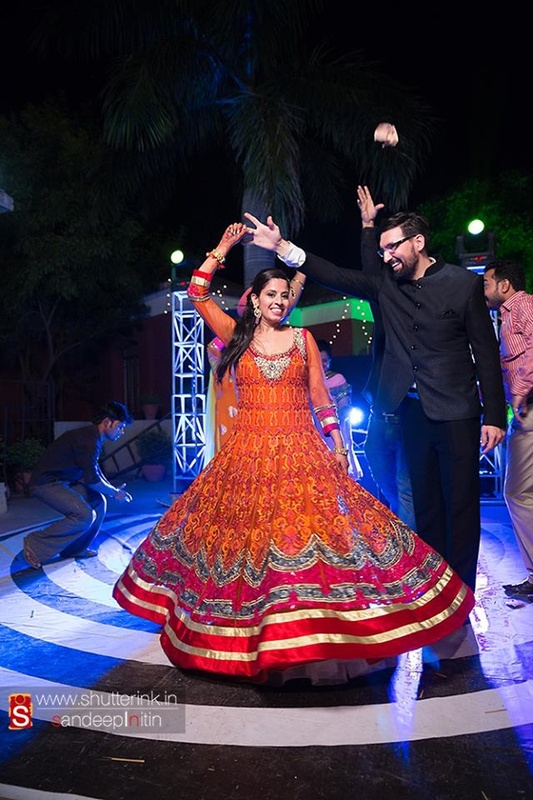 Following this, the couple had a dance-filled sangeet ceremony for which they wore stunning outfits that left everyone meserized. 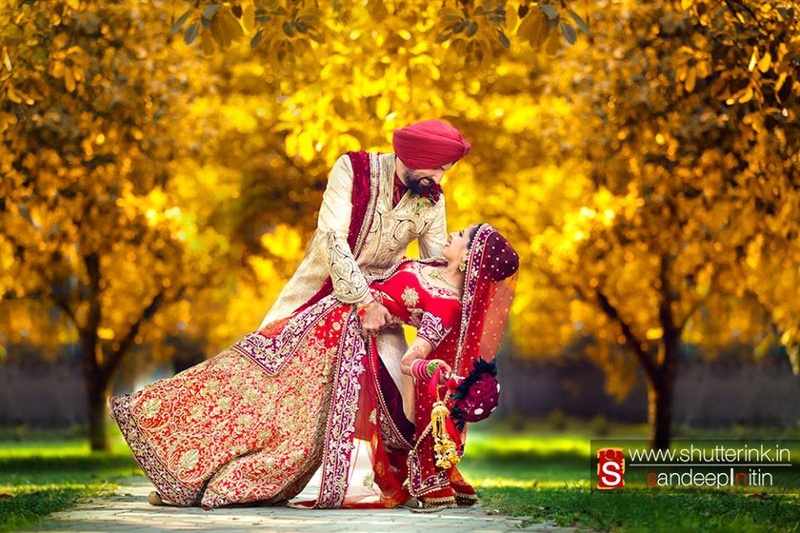 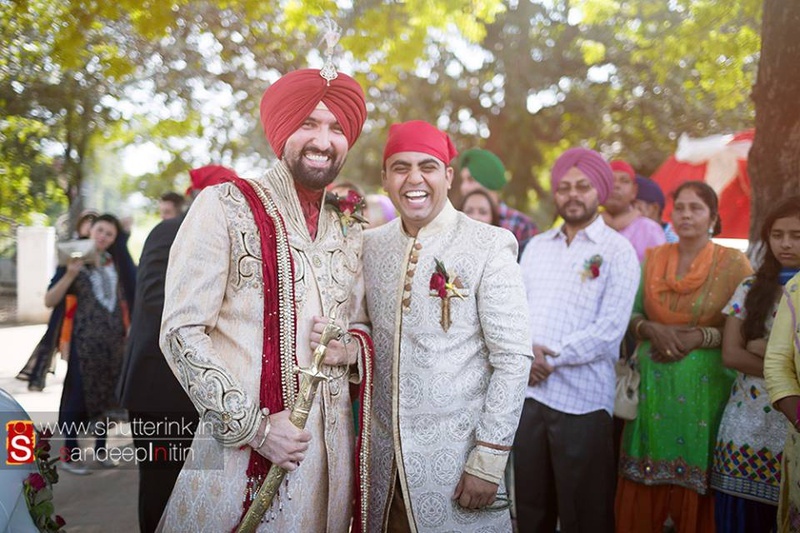 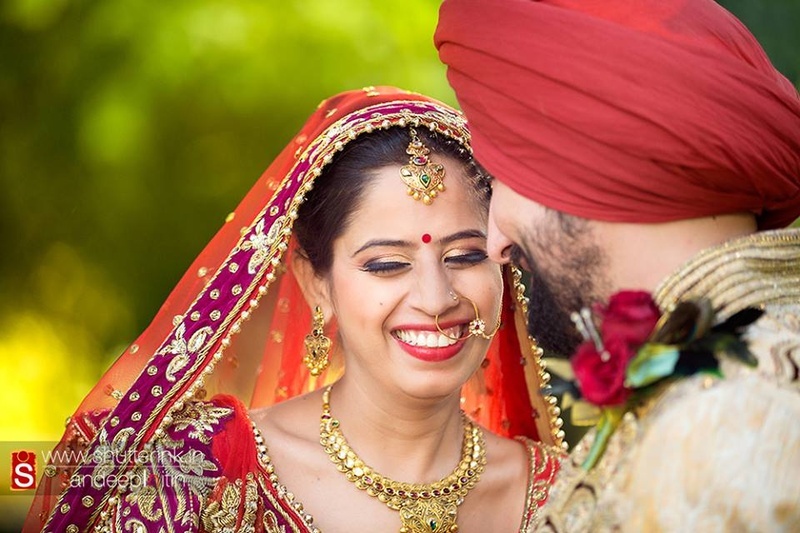 After their sikh wedding ceremony, Raman and Ramon engaged in a fun photoshoot. 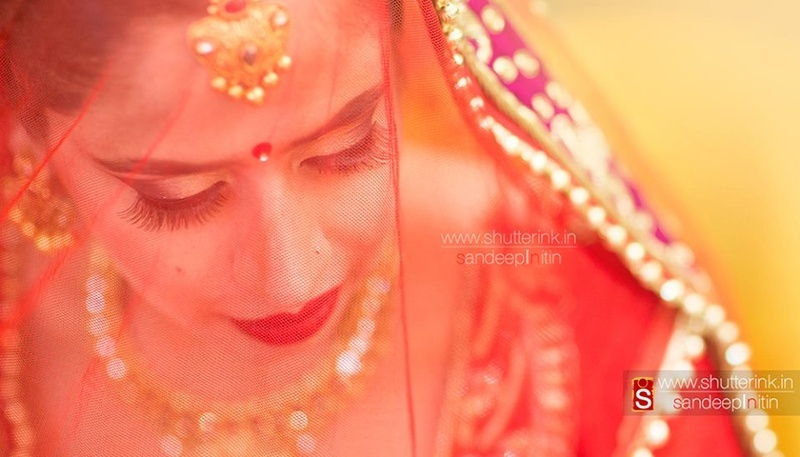 The handsome groom held the bride in a candid pose which looked nothing less than a scene from a Bollywood film. 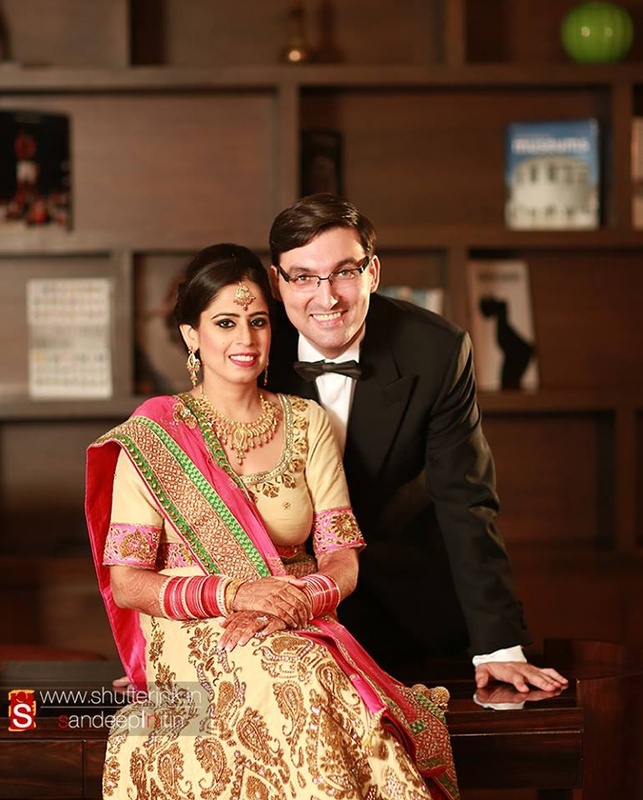 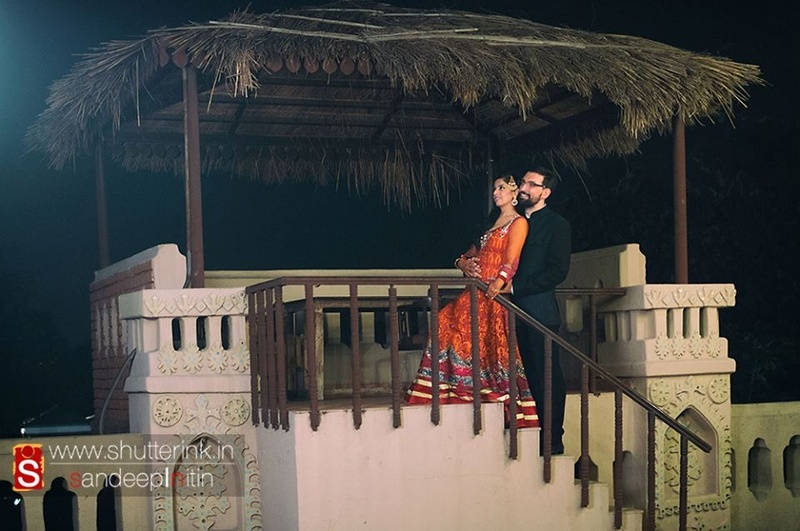 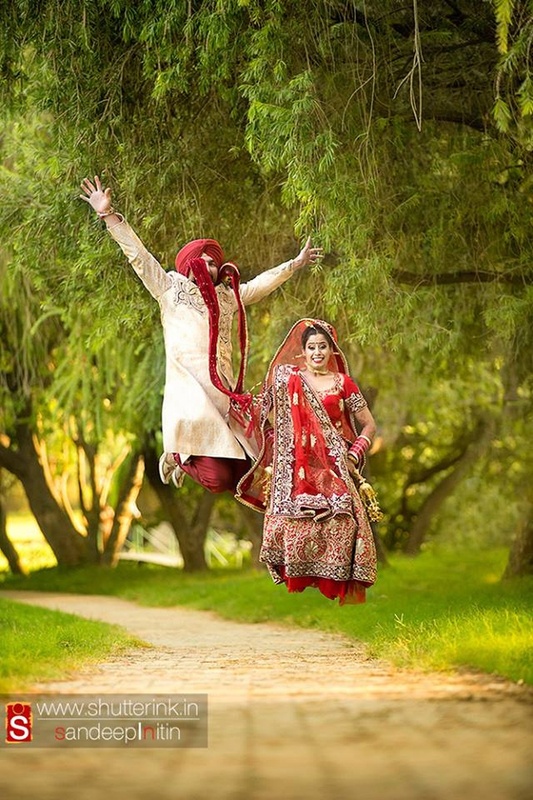 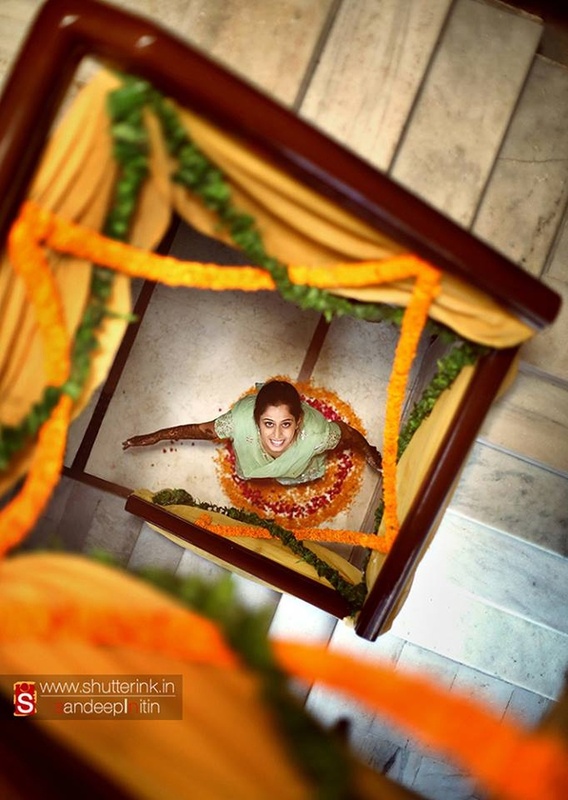 The bride jumped with joy in her red wedding lehenga along with the groom, in a photograph that had perfect timing! 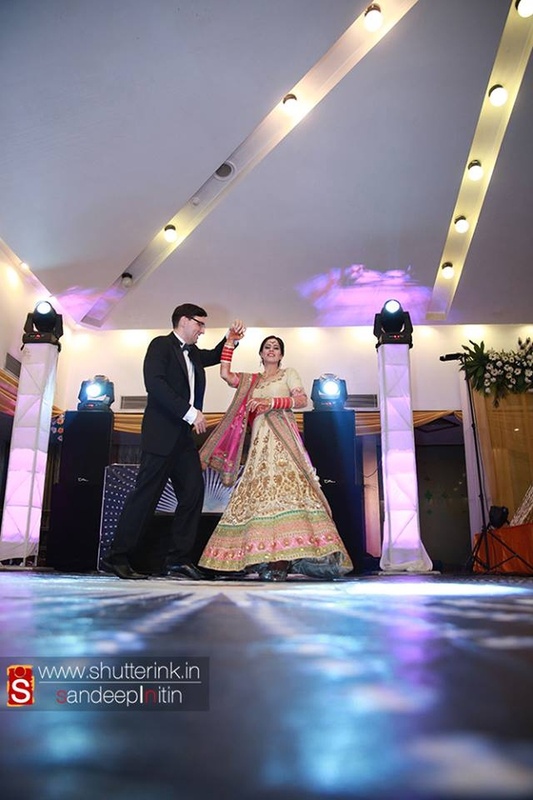 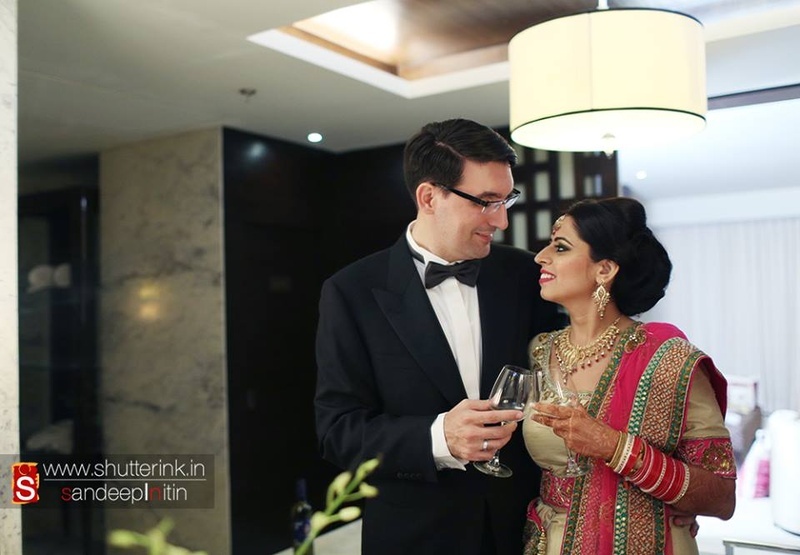 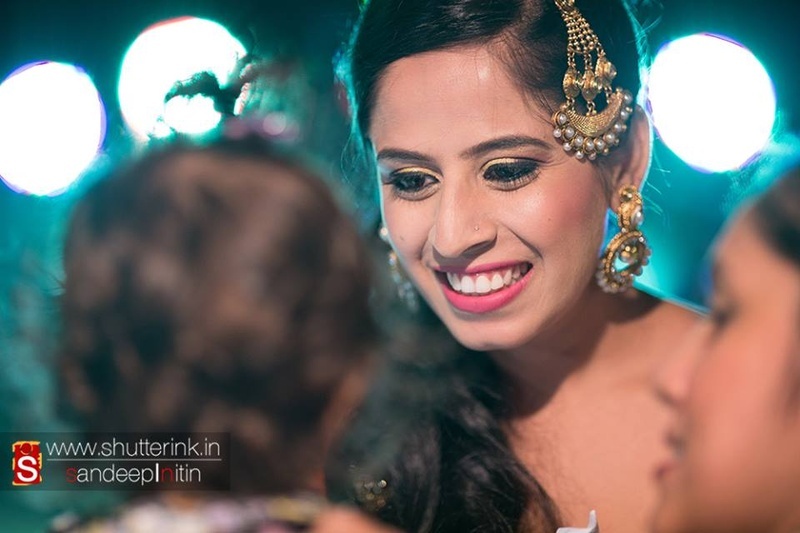 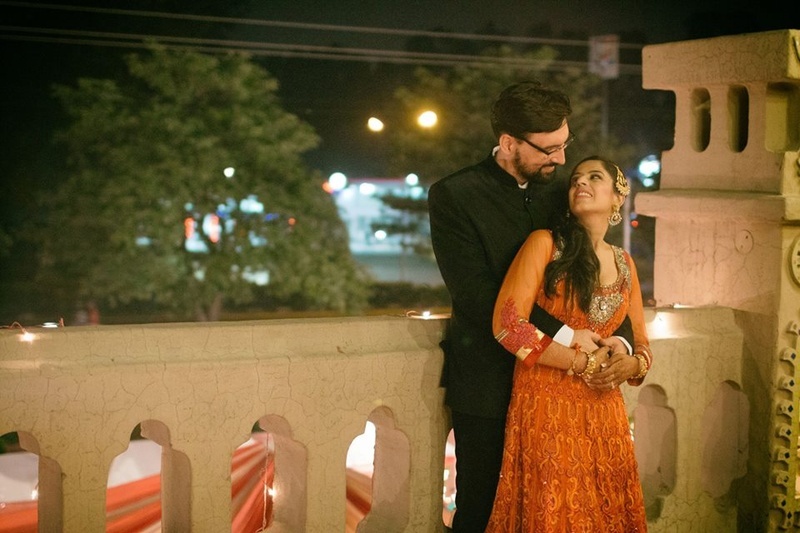 This stunning couple also raised a toast in their glamorous evening outfits, where the groom was dressed in a classy tuxedo and the bride, a designer pink and cream lehenga. 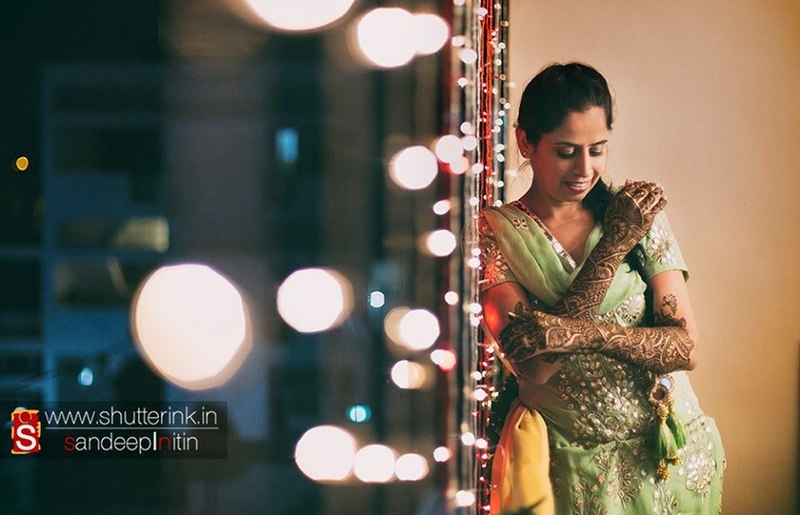 From capturing that rare image of the bride through the gap between the staircase, to the absolutely stunning chemistry of the couple, Shutterink captured every image flawlessly. 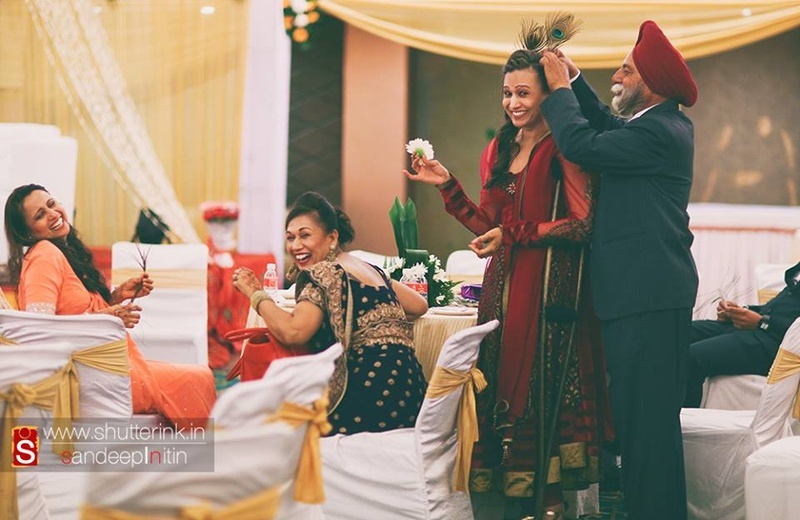 Let’s have a look at some of the amazing photographs from the special day, right here!